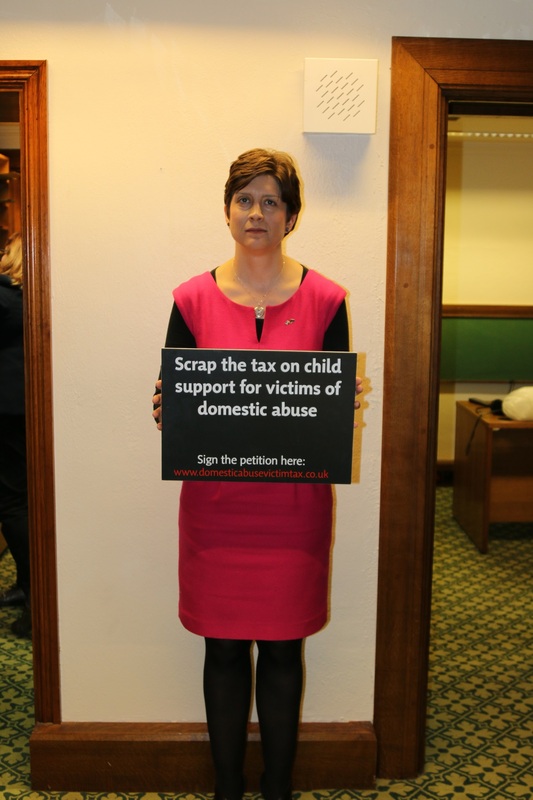 Alison Thewliss, MP for Glasgow Central, is calling upon her constituents to help scrap the Tory government policy to tax victims of domestic abuse for exerting their right to child maintenance. Ms Thewliss is urging constituents to sign a petition that calls for the UK Government to remove the 4% collection charge on child maintenance payments that applies to parents using the ‘Collect-and-Pay’ service. However, Ms Thewliss stressed that the ‘Direct-Pay’ service does not offer the same protections as ‘Collect-and-Pay’ and can continue the cycle of abuse. She is urging constituents to go online and sign the petition. Your office actually helped me with the CMS recently and while I applaud this campaign I am curious if you will do anything about the 20% charge that the paying parent is taxed via the same service? The CMS needs completely reformed and not just rebranded as what has happened with the CSA.